How To Sell Your House in Denver Without ANY Hassle! We Buy Denver Houses Need To Sell Your House Fast? We Buy Houses! When you sell your house in Denver, most people immediately think about hiring an agent and listing the property on the MLS. This is a great solution for many people, however, you should know there are other options available to you. There are many ways to sell a Denver house! Consider your options to discover which selling method is right for you and your situation! You can sell your house in Denver without using an agent, ultimately saving a ton of time and money depending on the situation. There are companies such as LVN Real Estate that will buy your Denver house using a straight-forward and simple process. With a direct sale, you won’t have to worry about commission, repairs, cleaning-up or waiting for a buyer to come along. You will immediately know the amount you are receiving as well as the closing date so you aren’t left in limbo, wondering when your house will sell. Of course, listing your Denver house is an option. Take the time to learn about everything that is involved and what will be expected of you. No two agents work exactly the same and there are no guarantees. Your property can be listed for any price, but there is no guarantee you will receive it. Watch out for agents who try to “wow” you with a high listing price. 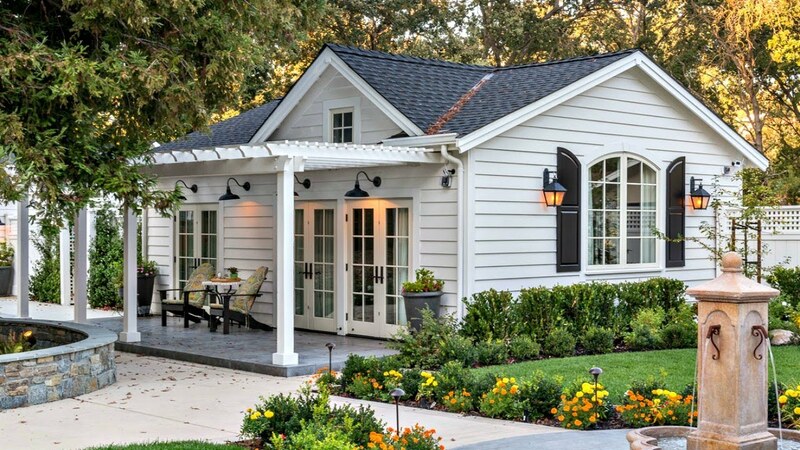 If it’s priced too high, it will likely sit on the market, possibly for months at a time. You will inevitably have to lower the price, while your property drops down the list of homes available on the MLS. If you decide to list, make sure your agent prices your home to sell. Not just setting a high price to convince you to sign a listing agreement. This can work for some people who don’t need the cash from the home immediately. You can elect to carry the note setting up a “rent-to-own” structure. Your tenant will “rent” the property at a higher than average price, with some of the money going toward a down payment on the home. They will then have the option to buy the property outright at the end of a certain period of time, typically around 2 years. It really just depends on the best fit for you when you decide to sell your house in Denver. 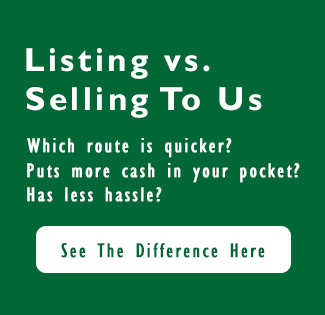 Need To Sell Your Denver House Fast? We bought Aarons house in Greeley when his “buyer” couldn’t come up with the money. Quick and easy! What Documents Do You Need To Sell Your Land in Denver?